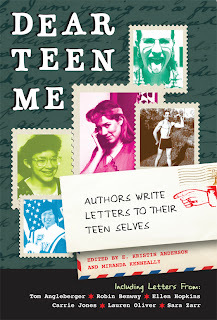 I'm proud to be a stop on the DEAR TEEN ME BLOG TOUR! Check out the other blogs contributing, here. 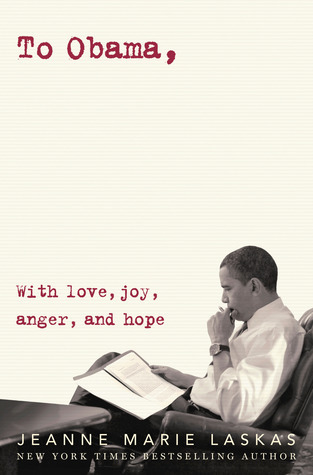 As part of the Dear Teen Me Blog Tour, I have decided to share with you all my take on the 6 word memoir. This idea came from the website: Six-Word Memoirs at SMITH Magazine. The concept is to use only six words and create a memoir about your life. Well, since this blog tour is about teen years, I thought I'd ask a few friends to give me their six word memoirs for their teen years. I was overwhelmed by the responses. Watch the video below and then perhaps you'd like to share your six word teenage memoir in the comments. Special thanks to my blogger & author friends who contributed to this video. Also, thank you to Six-Word Memoirs at SMITH Magazine for the inspiration. And, thank you Pawns or Kings for use of their song in the video. just wanted to say a big THANK YOU for asking me to be involved....I loved seeing what so many people I love and admire and think are SUPER cool would say to their teenage selves!! to quote mark darcy 'I like you very much. Just as you are' I wish we ALL lived closer so we could hug it out then go and eat loads of tasty business and drink all the beers. Oh, I've got chills. That's too cool. Settling For Less? Not an Option! Ginger, thank you for inviting me to participate. I love it. I loved seeing everyone's six words. I could relate to a lot of them. Great job, G! That was awesome! I now see I was a little too light-hearted in mine, but honestly? I could write books and books to my teenage self and it still wouldn't be enough. In fact, several years ago, I went back and read one of my old diaries from when I was a teenager and, as a 21 year old, wrote a letter to teen self. It was LONG. I'd love to go back in a few years at 30 and write a letter to my 21 year old self. Though I think I'm afraid to back and read a diary from the dark ages. Beautifully done, G! I thought it was nice to have that funny lighthearted moment in there... I think we've all had our moments of unfortunate fashion choices in HS!! I agree. The lighthearted was necessary! I too fell into the purple eyeshadow pit. Sigh. "Let go, It's time to forgive"
Thanks for letting me partake! The video looks awesome. I had so many different six word memoirs stirring around in my head -- some to do with appreciating the time I had to do with my mom, some to do with my confidence in those years, etc. etc. But then I just thought about all of those things and realized they really are all just part of the big adventure that is life. Enjoy all the good and use that to help you get through the bad. You never realize how it'll all turn out. Really this turned out perfect and great song choice! Gah, Jen told me this was up on your blog today and I felt so bad because I haven't been reading blogs in forever! I've missed them! But oh wow, G, this blew me away. I loved the whole emotional gamut throughout the video and the music was perfect. (Which, of course, can't really expect anything less coming from you.) Thanks for asking me to play a part. Teen me would have loved all of these bits of advice. Teen me would've printed out each photo and stuck it all over her locker and her room! Boys will always want more of you but you never have to say yes. What a beautiful idea!! You definitely featured some pretty amazing ladies who had great "advice". My six words: "Brush it off. Laugh. Be yourself." What a fantastic idea! Great, great post. It's a PLEASURE to have you on the blog tour! Thank you SO MUCH for asking me to be a part of this! It's amazing to see what everyone's answers, as it definitely speaks across a variety of experiences. I think EVERYONE should get a chance to see this video - it's inspiring! My 6 words: Quit worrying about what people think! This is fantastic, Ginger! I am forwarding this to my step-daughter who is wrapped up in all the drama of HS. Ginger, that was awesome. Just awesome. 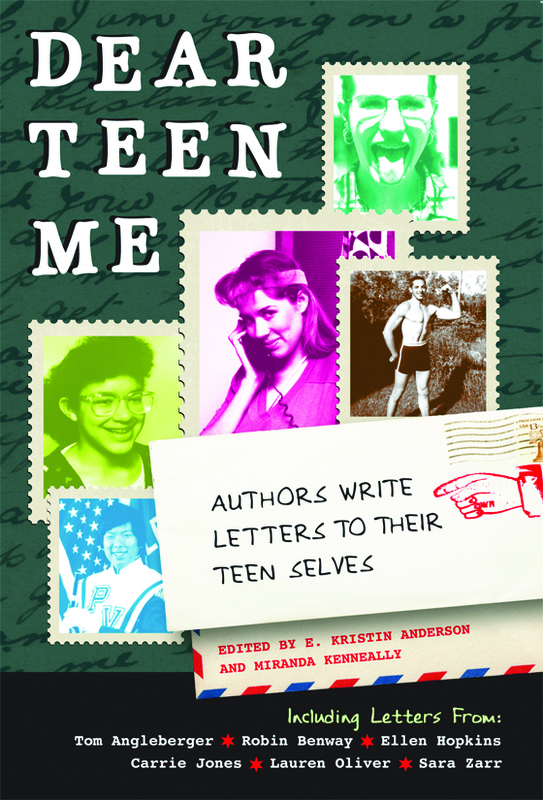 I am also a stop on the Dear Teen Me blog tour (last day!) and am still trying to put my post together. I think I may need to tap into your idea and include something like this, too! So fantastic, Ginger! Thanks for putting this together, I'm truly inspired! This turned out so great :) Thanks for letting me be a part of it! This was so inspiring! I felt chills go down my spine when I was watching the video! Great idea! This was beautiful! Thanks for inviting me to be a part of this, even though my post it was hard to read! HA! Great post! I remember writing my six word memoir in high school! Mine was "Parents divorced so I am doomed" hahaha. I have no idea what I would write my teen self now but it would definitely be more uplifting. I was away in Disney when you posted this! I'll have to come back to view because my work blocks youtube. boo.